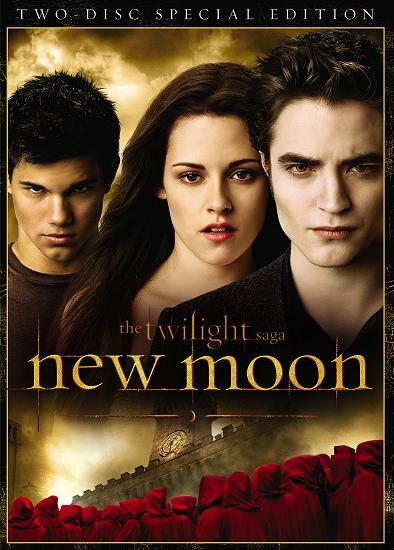 Now that we’re all coming down off the high of having watched hours upon hours of special features, extended scenes, music videos, commentary (Jacob Black’s romantic fails! ), Edward in fast forward and mostly just a lot of sighing and swooning I think it’s time we relive actually purchasing the DVD and seeing Chris Weitz and Nikki Reed at the New Moon DVD release party. *needle skips* maybe I should ACTUALLY say ATTEMPT to Chris Weitz and Nikki Reed and ALMOST buy a New Moon DVD… let’s back up shall we? After it was announced that CeeDubs and NReed would be gracing us with their presence here in LA for a NM DVD release party us LA gals emailed back and forth trying to narrow down where we thought it would be. Not Hot Topic like last year, they didn’t even have a DVD. Probably not a blockbuster… too small for LA folks so it had to be the Borders in Hollywood, right? 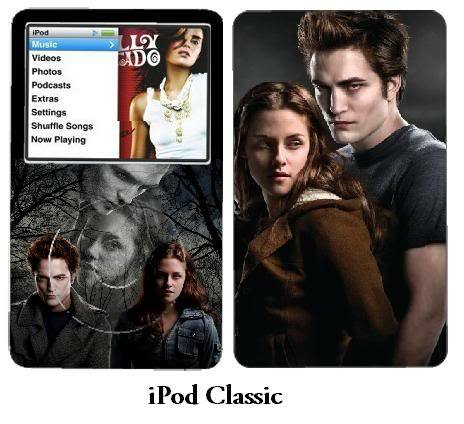 The one that a previous Twilight event had taken place. WRONG! WRONG! WRONG! 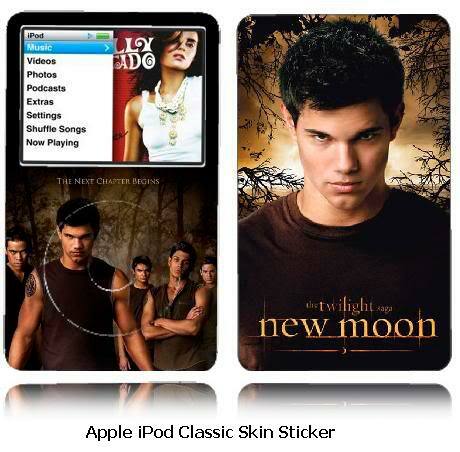 @Twilight announce it would actually be in SANTA CLARITA which is about an hour north of Los Angeles at a WalMart. Because you see, Los Angeles doesn’t actually have a WalMart. So with our LA DVD release party not actually occuring in LA we organized the great Roadtrip of 2010 to Santa Clarita to meet our lover Chris Weitz and to see Nikki Reed again. We arrived and being used to shopping in small shops, grocery stores or the 3 story Target for our toiletries, food and clothes we ran from aisle to aisle looking at everything WalMart had to offer. 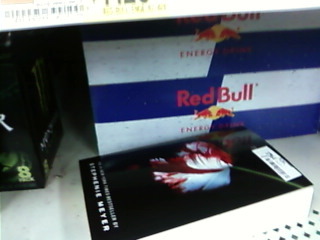 Cases of Red Bull next to a copy of New Moon. Cause you’ll need artificial stimulants to make it through the entire saga in 2 days. AND GO! And then we found these gems on the Barbie aisle. 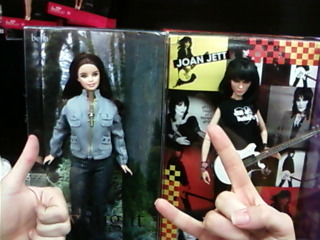 The Bella Barbie next to the Joan Jett Barbie?! What other unintentional hilarity would we find? And then we found it! 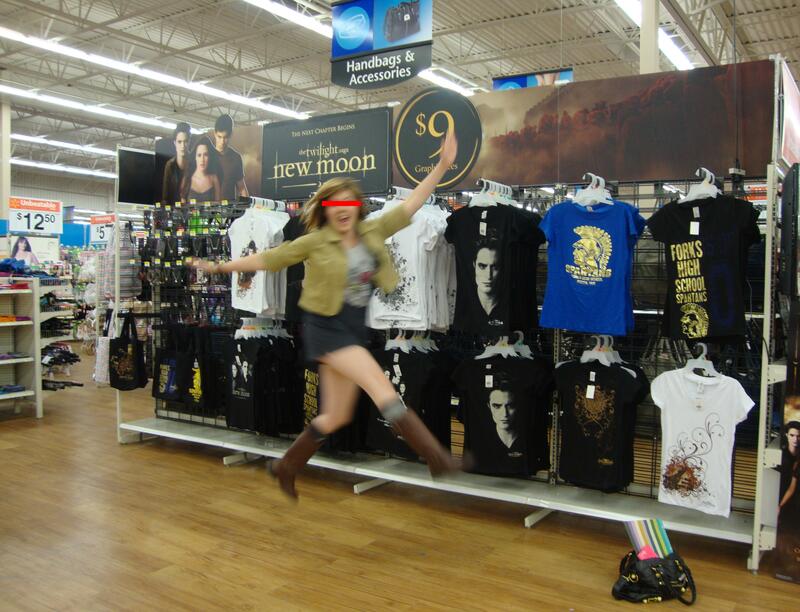 The Twilight “store” inside of WalMart and I did a leap for joy! Awkward TShirts for 9 dollars? Necklaces of fangs?! Dripping blood earrings? Oh WalMart you know this saga SOOOO well.